History could not be made for Chilean teams in the Copa Libertadores as Universidad Católica slumped out of the group stage, finishing in last place to leave Universidad de Chile and Unión Española to flying the flag for Chile. 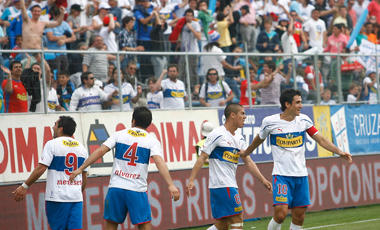 Cato travelled to Bolivia needing a victory over Bolívar to finish second behind fellow Chileans Unión Española in group three. However they were up against a Bolivian side who themselves were trying to become the first Bolivian side to reach the knock-out stages since 2000. And in the end were beaten by the better side. Disaster struck for Católica with little under two minutes on the clock as they fell asleep at a short corner routine, allowing Rudy Cardozo to steal into the box and at the second attempt hook a shot across the six-yard box where the ball bounced off Pablo Frontini, eventually being bundled into his own net by the unfortunate Enzo Andía. 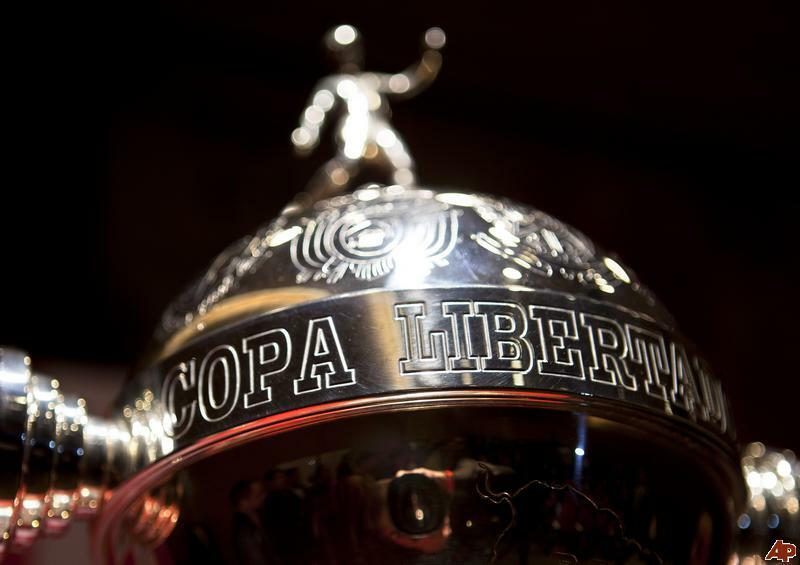 Chile has three participants in this years Copa Libertadores. Everyone’s eyes will be on Jorge Sampaoli’s Universidad de Chile who are looking to make it a Copa Libertadores/Copa Sudamericana double but must do so without the brilliance of Eduardo Vargas. However they have retained Jorge Sampaoli and the bulk of the squad which won the Sudamericana before the new year, as well as the 2011 Apertura and Clausura, while adding even more promise to the squad. Chile’s other contenders are Universidad Católica and Unión Española who occupy the same group and it is hoped, and expected, that at least one of the two qualify. They may not have the quality throughout the squad La U possess but both have talented youngsters that could light up the Libertadores.